We are proud providers of digital signage for your business- to introduce your services to prospective customers, promote your services for some pretty ROI and profit. The basic thing we require is the understanding of your business need. 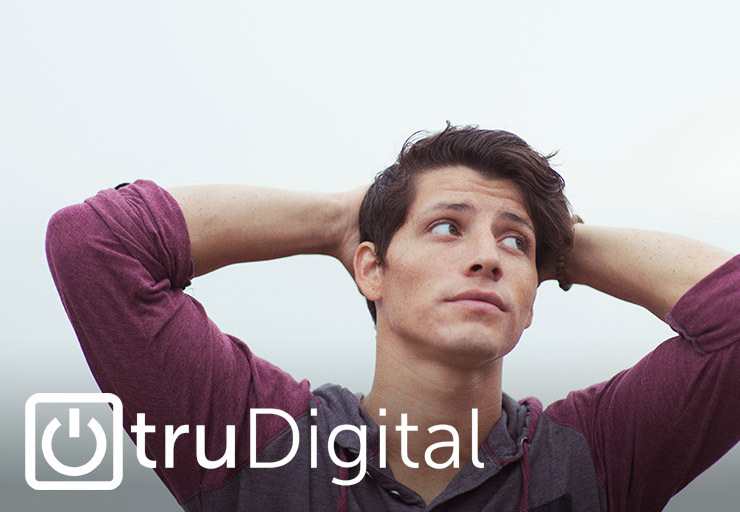 truDigital bank on the wealth of professionals we have as well as well equipped and up-to-date software to get you into the global space. We are proud to identify with the large sphere of the Digital Signage domain. 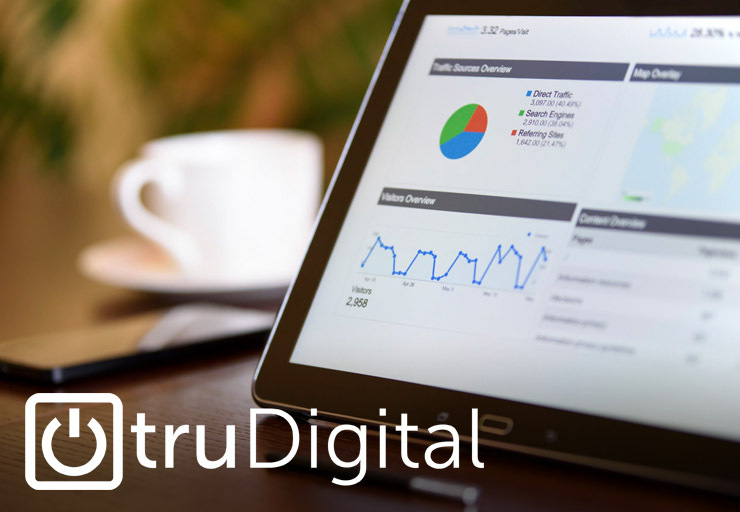 truDigital is passionate about the creation of intelligent, mouth-watering and thought-provoking digital solutions; all targeted at increasing sales, supporting brands, providing a bettered audience experience and providing a firm support for your business goals. Our digital signage is readable; carry heavy visual content and interesting presentation. In case you do not know, one easy way to enhance customer involvement with your business is to incorporate Signage displays. Meanwhile, in the process of selecting the size and content, business owners or concerned persons might find it difficult installing a digital signage; coupled with the large number of providers to choose from. 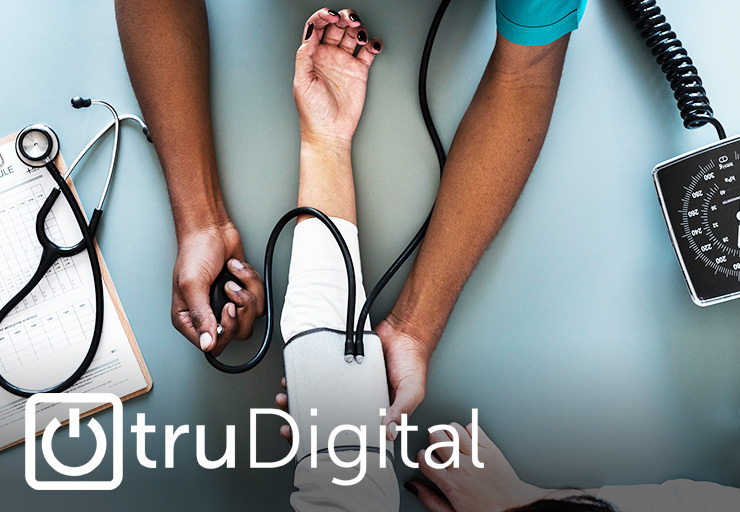 Look no further, truDigital is poised to attend to all of your concerns and requests while we treat appropriately and yes, we are affordable. We help you identify your needs, especially the ones you cannot entirely provide answers to. In a bit, we can establish how many screens would be sufficient to deploy, the timeline of deployment, your budget, and your content style/concept. 2. Content: This is the major focal point which accounts for an ongoing cost, as the content has to be kept fresh, relevant, and up-to-date. 3. Software: These are the components that perform the background functions in getting the content displayed via media players. The software functions via an internet connection, in which there is a delivery of the purposed media content to digital screens. With the software, which we adopt at truDigital, you can grow your revenue, reduce costs and get your brand reinforced shortly. We help you manage, control, schedule and update your desired content and establish your digital signage with the software. 1. Media player software: which performs the basic function of media files playback with the CPU and GPU on the computer the software is built on. 2. Content Management/distribution software: Simply put, the CMS allows for the user interface to upload, organize content, and create certain rules that guide playback while the content is eventually distributed to media players. 3. Device management software: Remotely managing the network is critical to digital signage network success if you desire to have many screens at several places. In conclusion, according to a research forecast, the digital signage market is expected to grow to over $24 billion by 2020 from $15 billion. Hence, the need to identify with truDigital for your digital signage deals and be a part of the success.